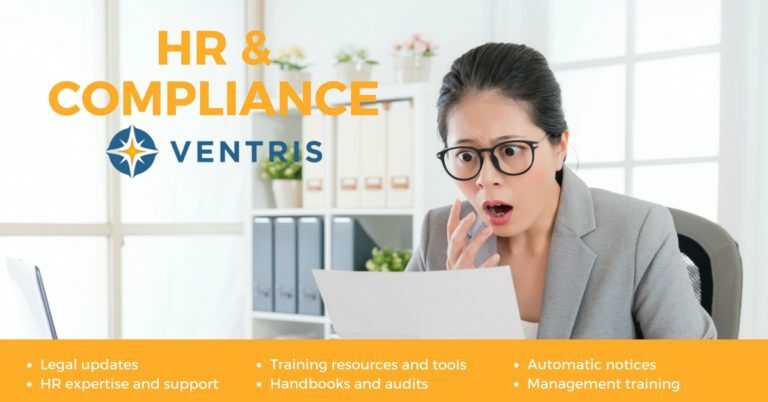 Ventris is a full service insurance agency and consulting group. Our core services include insurance solutions for business and individuals, employee benefit solutions, and human resource and payroll assistance. We provide exceptional service through ongoing employee communication and education, expertise in product design and administration, and maximization of value for the money you and your employees spend on benefits. 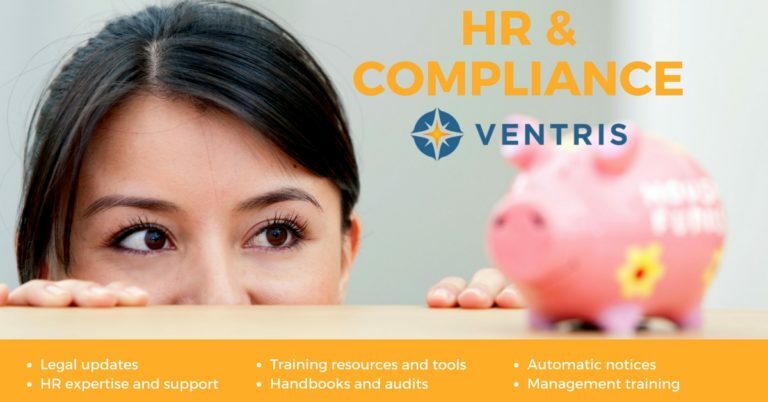 Ventris consulting services focus on providing simple solutions for many of the challenges of our growing customers. Ask us about solutions for some of your critical issues and needs. Before issuing an insurance policy our experts help you identify and evaluate risks unique to your business. Our solutions are geared toward innovative coverage at an affordable price and exposure to risk which you are comfortable with. 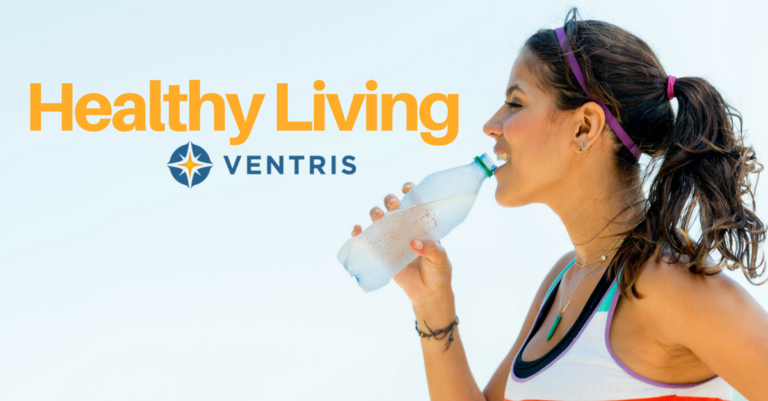 Ventris provides a full range of coverages for your personal needs. From the first time buyer, to the high valued homeowner, automobiles, and umbrellas, we will review quote and secure coverages for your needs. The latest news that affects your employee benefits or your business in the world of insurance. The Internal Revenue Service (IRS) has announced that the 2018 annual limitation on health savings account (HSA) contributions by individuals with family coverage under a high deductible health plan (HDHP) is now $6,850…. #metoo – Sexual harassment in the workplace…are you doing enough to protect your employees and your business? Engage your employees by creating a happy and healthy work environment. 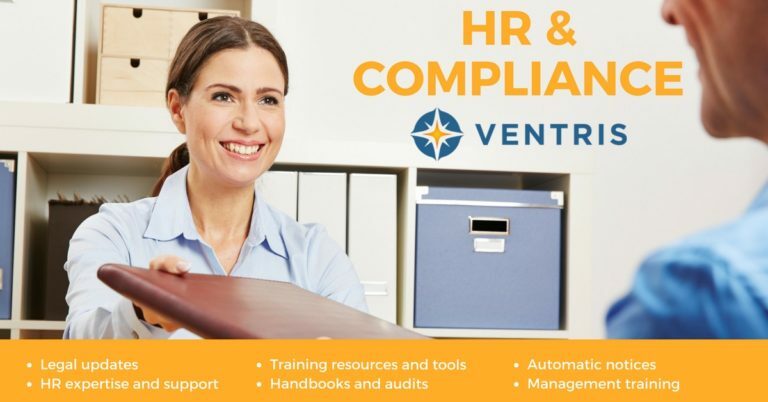 Join us to learn about some great resources available through Ventris on Wednesday, August 9th at 9:00 AM.